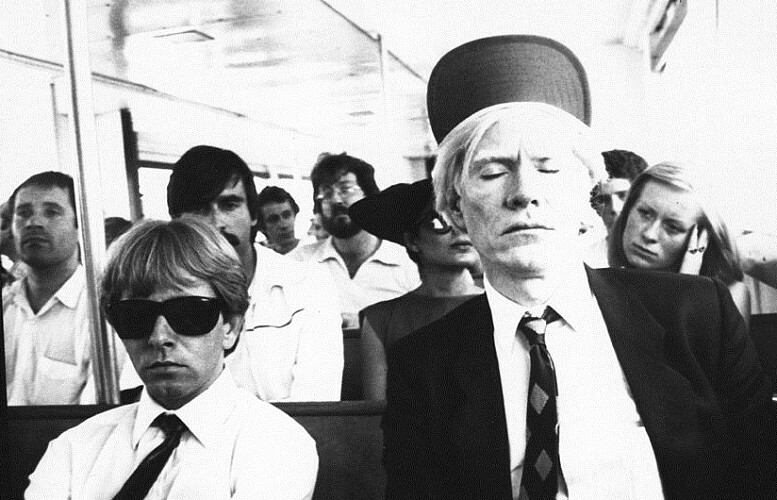 Andy Warhol and Brooks Brothers. | A Continuous Lean. 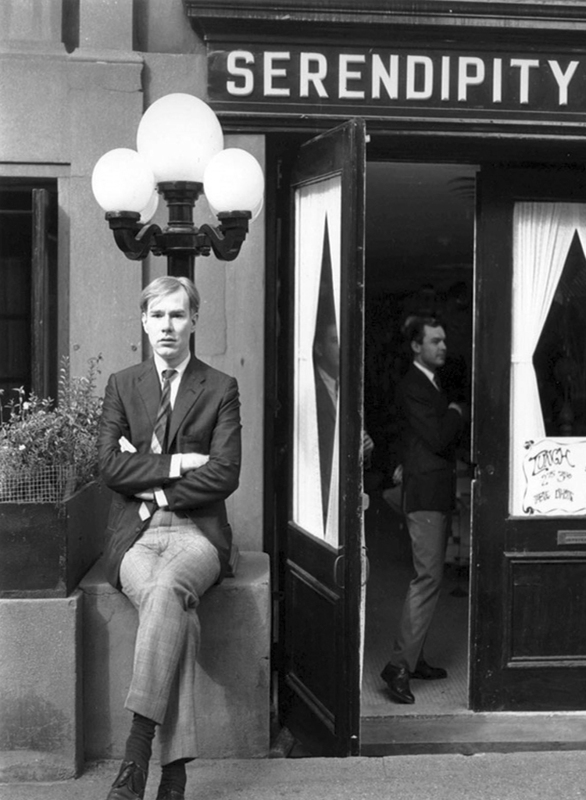 Having clothed all manner of politicians, presidents, actors, and authors over the years, Brooks Brothers’ lifetime client roster reads like a veritable who’s who of American icons, but few names among that list stand out quite like Andy Warhol’s. 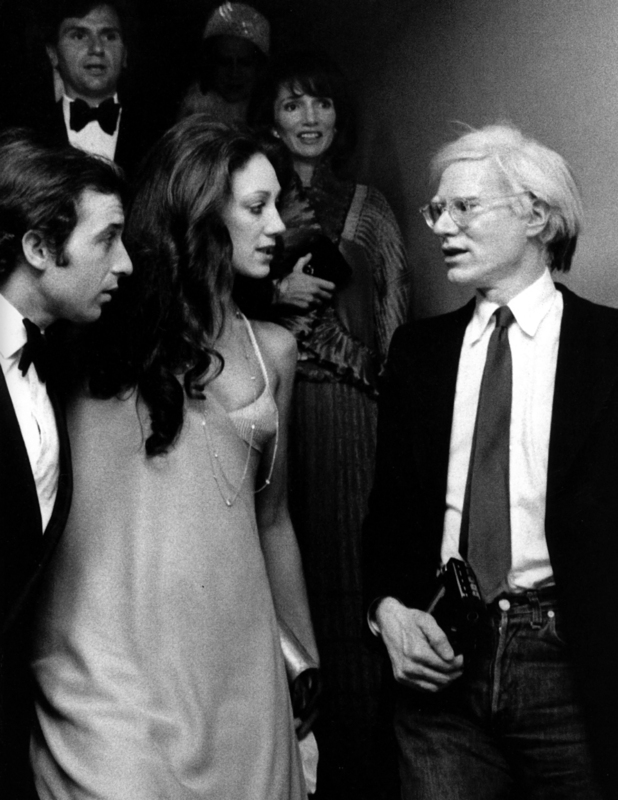 As the ring leader of New York’s mid-century Pop Art explosion, Warhol does not immediately strike as the standard Brooks Brother’s customer, but throughout his fifty-eight years the artist remained one of the shop’s most dedicated clients, amassing a wardrobe that was almost entirely composed of Brooks Brothers staples. 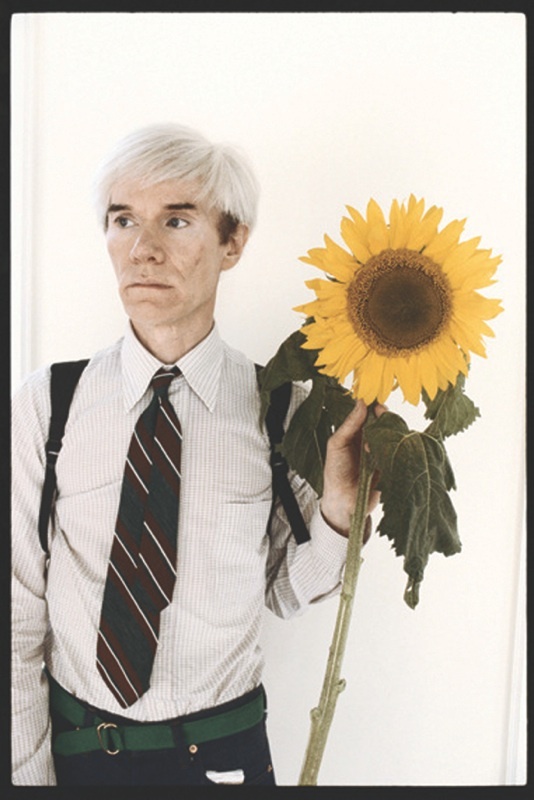 What’s distinct about Warhol, is that despite his quintessentially traddy uniform he didn’t really wear Brooks Brothers like anyone else. At least anyone of his age. His tie was consistently askew, his navy blazer was worn in, his shirt curled slightly at the collar points, and his dress shoes were rarely tied, let alone polished. All of this was quite literally capped off by his mop topped wig, and even as he approached middle-age Warhol still dressed more like a schoolboy than an adult. It was a style that was in line with his penchant for subversion. While Warhol’s art reshaped the way in which his audience interacted with the ever-inflating cultural landscape that surrounded them, his outfits strove to reframe the way in which eccentric downtown types approached the Brooks Brothers aesthetic. Warhol, it could be said, represented the last gasp of Ivy irreverence, before the counterculture movement spurned the suit altogether. 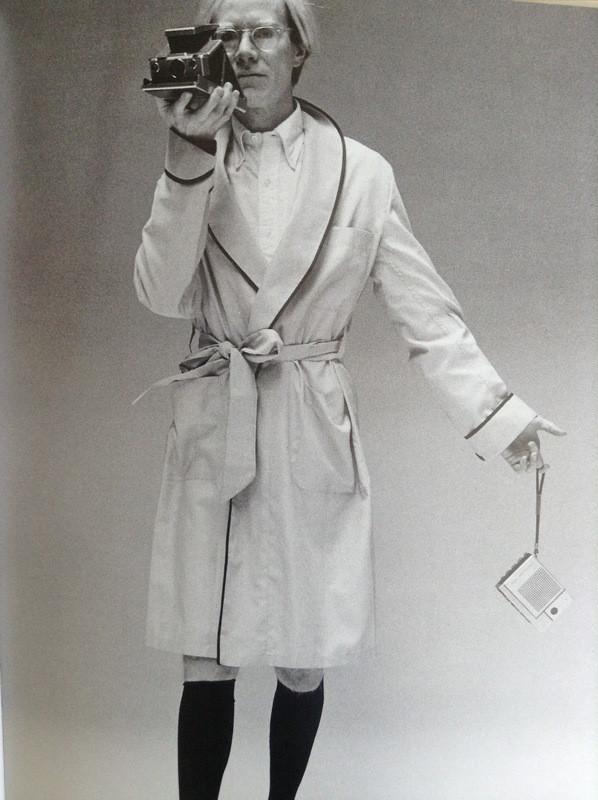 In his almost shabby getup, Warhol’s appearance harkened back to worn in look of Cary Grant at the climax of North by Northwest. He was in a man in a suit, but clearly at odds with the other â€œsuitsâ€ that marched up and down Madison. 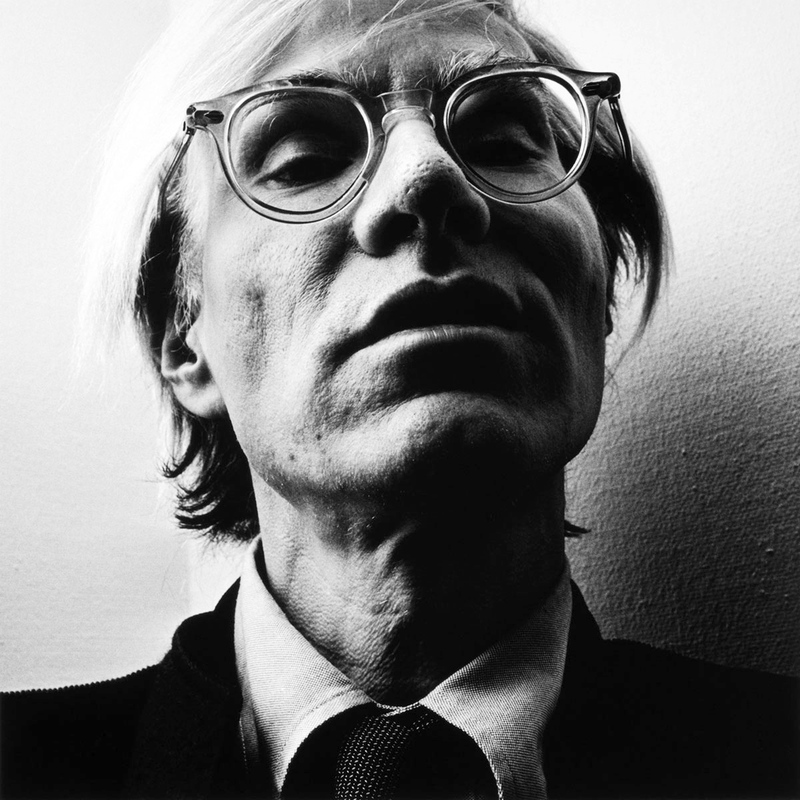 What Warhol understood, and what many artists and creative types tend to forget these days, is that it’s far more alarming to the status quo to add your own subtle spin to the norm, than it is to depart from it completely. 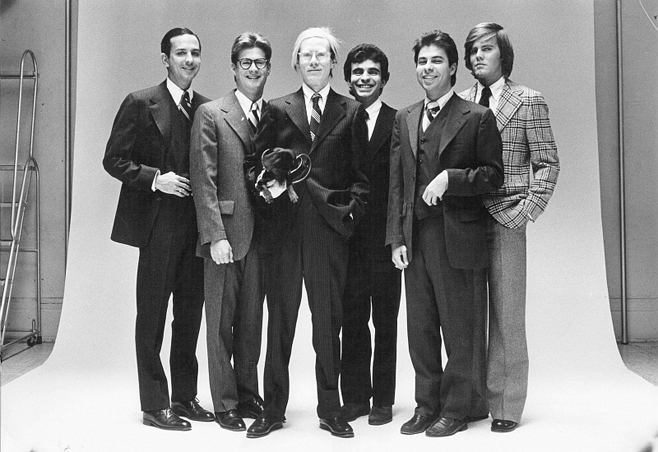 Warhol, in his dimpled repp tie and well-worn oxfords, was no doubt a part of the larger cultural stream of consciousness, he just happened to be swimming in the opposite direction. Very good choice of pictures, some I never saw before. Nice to know who the photographers were. It’s interesting to contemplate Warhol, one of the most transformative and inventive artists, dressing in Brooks Brothers. He lived at a time when creativity was something you did, not something you inked onto your body, posted on Instagram, or purchased to seem “edgy” or “artsy”. Posing in front of Serendipity where he went to eat hot fudge sundaes and catch a glimpse of Truman Capote…or so I read. Once, while interviewing Peter Paul and Mary before a college concert, I watched one of the men peel off his tired tweed jacket: no label on right, no label on left, sure enough Brooks in the collar. Sloppy but correct clothes. Great article. Informative. 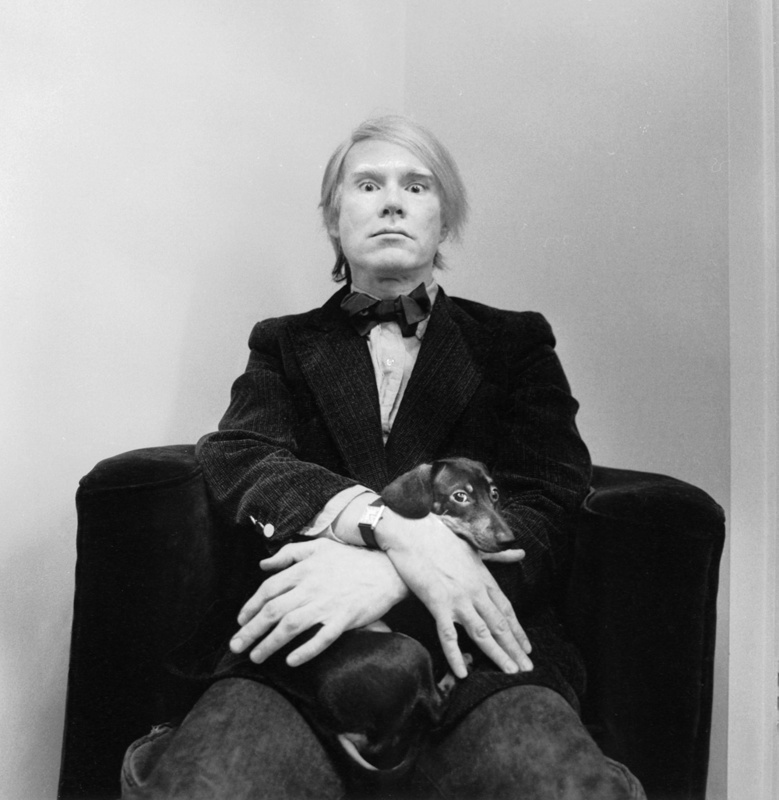 Warhol and BB were a great match in the way he chose to use their clothes to his own advantage (as always). Well said, Jake, well said. And he did it all on purpose so you would watch, copy and talk about long after he was gone -yep folks they don’t make him no more all we got is Kim and Kanye lookalikes.